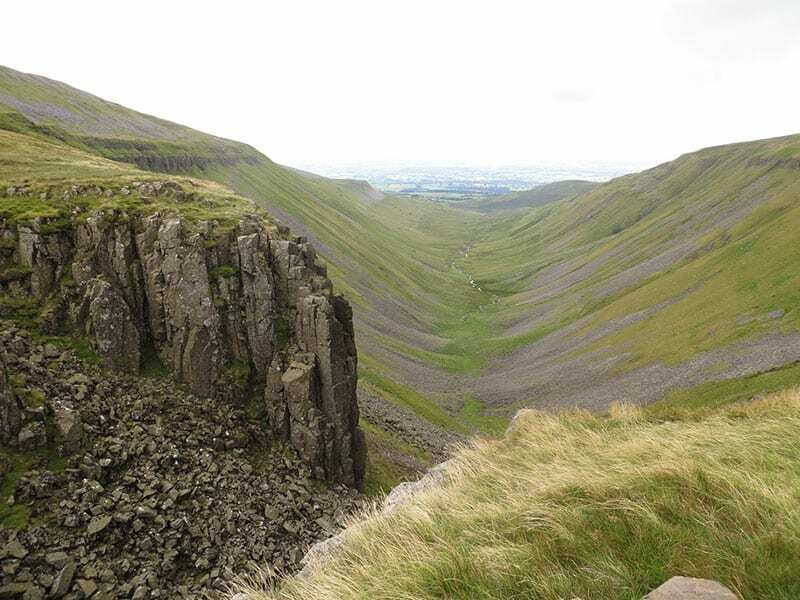 High Cup Nick – a must if you can. Stunning glacial valley which you can’t see until you are upon it. 4 hours there and back. Don’t forget the camera!